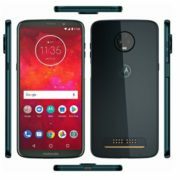 Motorola to bring foldable smartphones. How exactly that will make a difference. Let’s find out. The form factor of smartphones is the same for the last couple of years. Since last year, with the introduction of iPhone X, the trend is to push the bezels towards extinction. Though that look fancy, but isn’t a big modification for the existing form factor. It’s my opinion, and it might even vary. 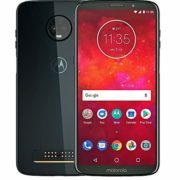 But recently Motorola patented the new foldable smartphone design. It might introduce a new form factor, in the world of all-screen smartphones. Though Motorola is not the first company working on this foldable design. 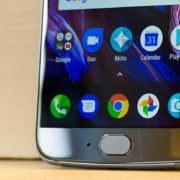 There has been new about several other companies working on the new form factor. Samsung, ZTE, Huawei, Apple, etc. are a few of them. 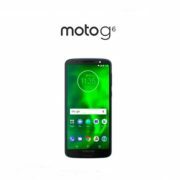 But Motorola, owned by Lenovo is the first to file a patent. The patent was filed in September 2016 but is granted by World Intellectual Property Organisation or (WIPO) this March. Lenovo, Motorola’s parent company though was the first to start working with foldable designs of smartphones. According to the information given by Motorola, the foldable smartphone will become easier to carry. The device can be folded to be used as a smartphone. On unfolding, the device will double up as a tablet. The device being a foldable one, will also have a flexible display. The flexible display will be wrapped around an axis, and for its flexibility, will not be brittle. Have you made up your mind to purchase the foldable smartphone! I will recommend to not take a final decision right now. A number of patents are registered and granted every year for numerous products, but they are never launched. I definitely do not want, the same happens with this device, but future will give the answer. 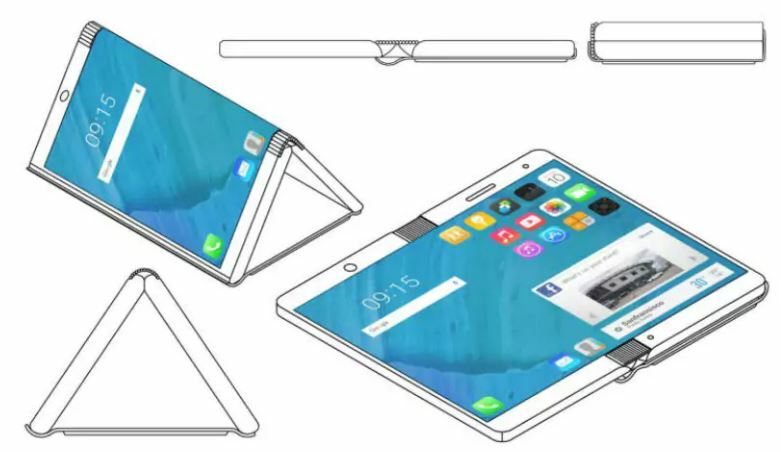 Though getting a foldable smartphone, which can even act as a tablet, will be surprising. It will surely be embraced by the general public. What do you think about this patent? Let me know about it, in the comment section below.